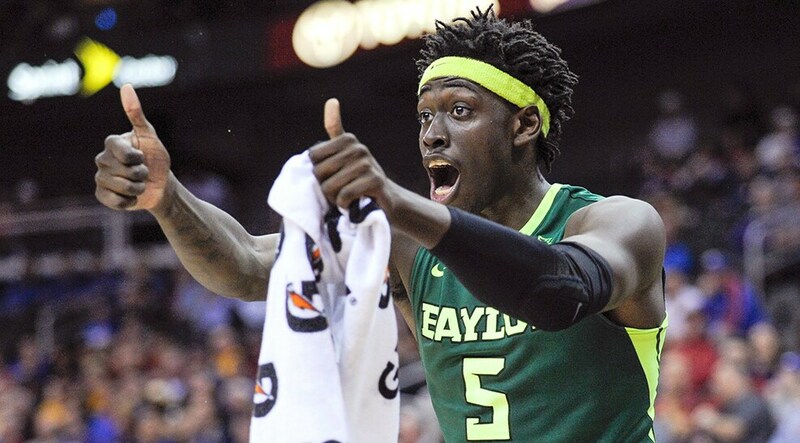 By being the first Maverick ever to sign the NBA’s new two-way contract –meaning the player will have a designated roster spot to split his time between the NBA team and their G League affiliate– Johnathan Motley had already put his name in the record books. 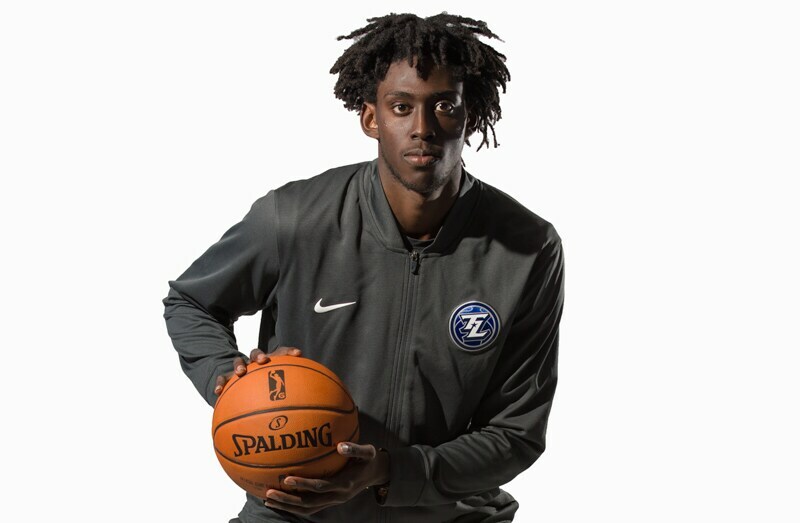 But those books are of the bookkeeping sort and that’s not the plan for Motley, who was signed by Dallas two days after the NBA Draft to be the club’s first ever two-way player. That the former Baylor Bear was even available after the draft was a surprise. If not for a torn meniscus, Motley likely would have been a first round selection. The Mavericks aren’t complaining. Motley puts the power in power forward, averaging 9.9 rebounds to go along with 17.3 points in his junior season. Named the first consensus All-American in Baylor basketball history, Motley selflessly credits the ones who came before him. 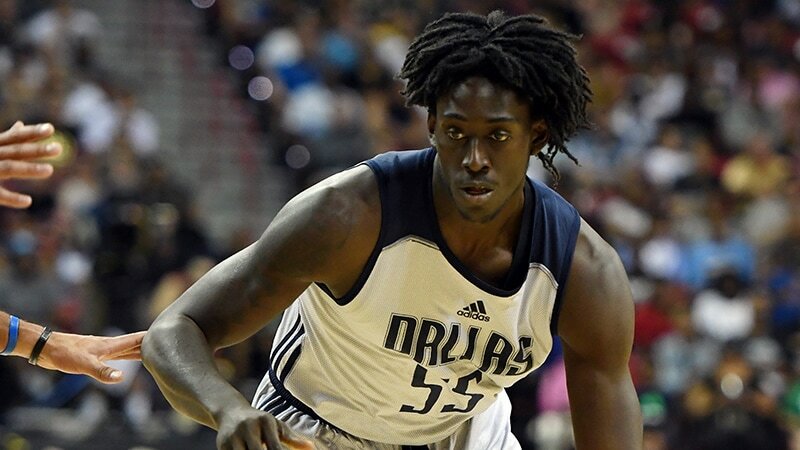 When the minutes –and the opportunity– came, Motley took advantage big time. If you’ll excuse another horrible pun, he put the big in Big 12. He’s a bruiser, no doubt about it. He also shot 70 percent from the free throw line on over five attempts a game, an almost foreign attribute for today’s big man. Three Baylor big men (Prince, Gathers and Cory Jefferson) before him have all moved on to professional athletic careers. I say athletic and not basketball because Gathers is playing football for the Dallas Cowboys. Motley laughs with endearment recollecting his mentors. 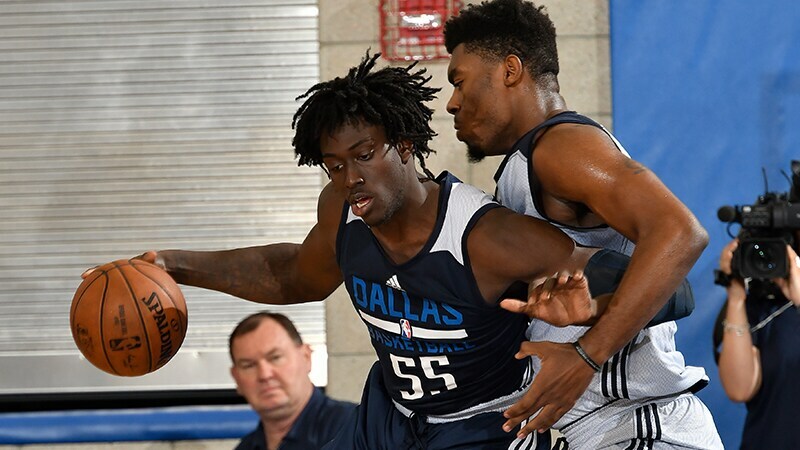 A minutes restriction limited his presence in the NBA Summer League, but when Motley got to play, the Mavericks organization was extremely impressed. In the Orlando finale, the big man got extended run and posted an 18 point, 10 rebound double-double. Oh yeah, also this. 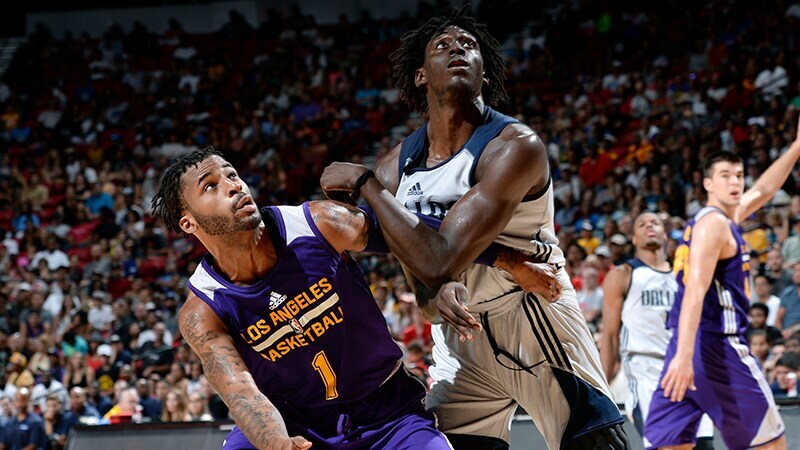 He won Dallas its first ever Summer League title with a mid-range jumper at 0.3 seconds. A week later, he hit a literal buzzer-beater from half-court. He’s found a hobby that will surely put him in the team’s good graces. Back in 2012, the Houston native was finishing up a decorated career for North Shore High School. Motley helped the Mustangs to back-to-back district championships, all the while posting a 62-9 record in his junior and senior years. To the Texas Legends, I expect to see a crew dubbed the “Motley Crew” sometime this year. You, me, the fans and the Dallas Mavericks organization are believers and part of the band. Johnathan Motley is now performing.